Agility Fuel Solutions’ 488LPI propane engine using Agility’s liquid propane injection (LPI) technology is now available. 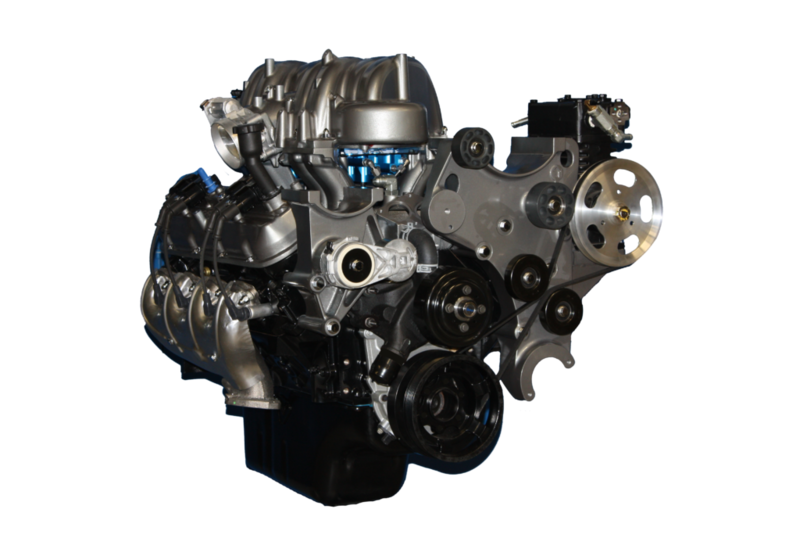 The 488LPI is built on an 8-liter General Motors long-block V8 engine, with proprietary Agility dress parts and controls. 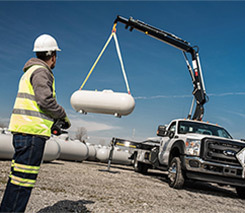 Agility’s LPI fuel system is designed to ensure consistent injection of propane in the liquid state across all cylinders under all operating conditions, improving engine performance and efficiency, the company says. 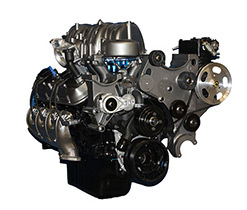 The engine is available for repowers and on new Freightliner S2G propane trucks and Thomas Built Buses C2 propane school buses. 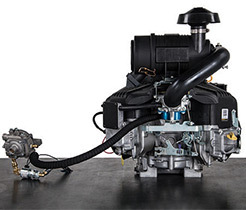 Agility designed the engine for reliability, with improvements such as a valvetrain with roller rockers and newly designed dress parts specifically engineered to ensure reliability, durability and fuel efficiency, the company says.